also looking for ap1 console cloth cover, will trade my leather ap2 plus cash on your end for the right one as well! Or buy it outright CASH! Last edited by Topplayer; 12-02-2018 at 03:59 AM. Sounds like a money move. I have an ap1 console with all buttons...surprisingly I have this but my cars been long sold. 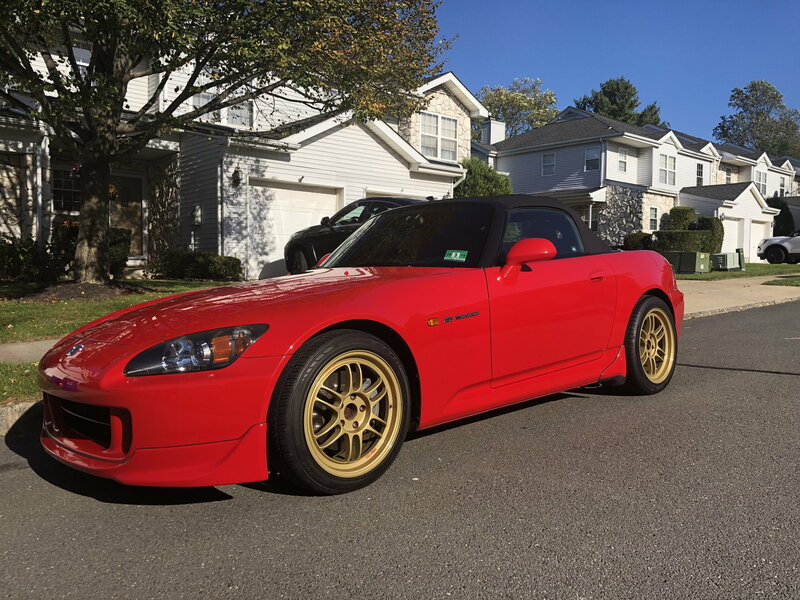 My ap1 had 15k miles when I put in the cr console and it’s been in cabinet for a few years now. Forgot I had this. Hope you're doing well. The AP1's doing great. Can't believe it's been more than 2 years now. Just broke 33k miles in the fall. Sorry to hijack the thread OP!